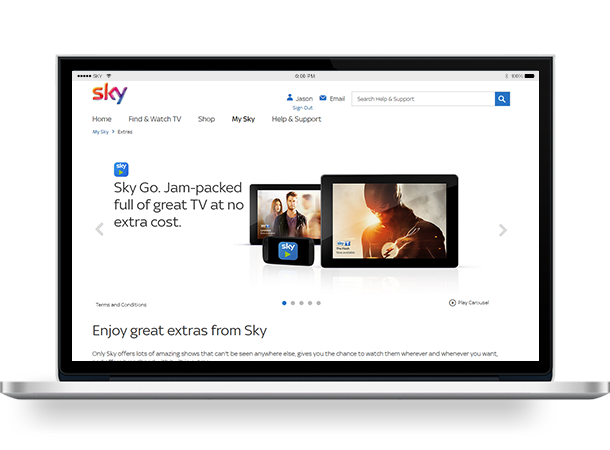 Join the UK’s largest public WiFi network for a fast and reliable connection on-the-go. Find WiFi hotspots wherever you are. Sign up once and autoconnect every time. Stay safe with The Cloud by reading our top tips. 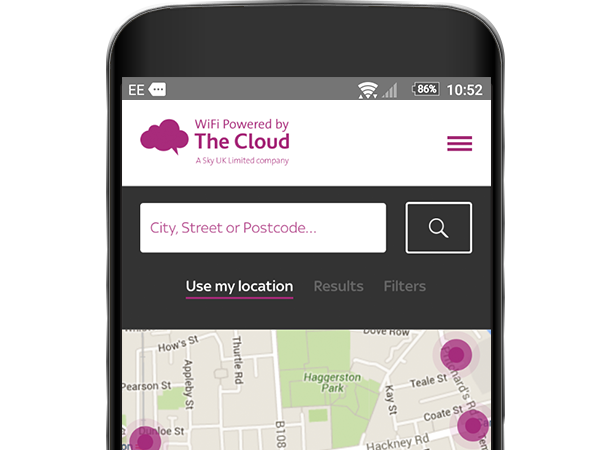 Get our free app to locate your nearest WiFi when out and about. 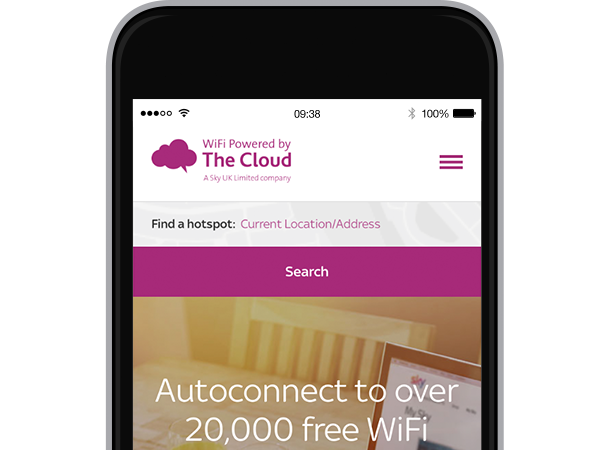 Create your account and autoconnect to 20,000 hotspots around the UK. 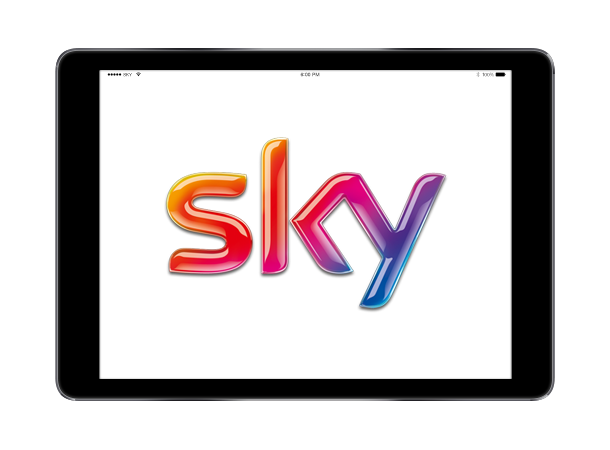 We are the UK's largest public WiFi provider, with over 20,000 hotspots connecting millions of people, every single week. Stay safe with The Cloud by reading our top tips for staying safe online. Get online quicker. Find hotspots with our free app.